Come warm up with Thelma Gillespie’s famous homemade soups and sandwiches, made to order, and delicious desserts on Sunday, February 2nd between 11:00 a.m. and 2:00 p.m. Gluten-free and vegetarian options available. This delicious lunch will be accompanied with a perfect cup of tea or coffee. Your support will go towards assisting her daughter Amanda Gillespie with her six-week practicum placement in Stratford, New Zealand. There, Amanda will be volunteer teaching in a Maori community. She is currently completing her Education degree, with a specialization in Indigenous Education. As a requirement to graduate, she is to teach in an Indigenous community. 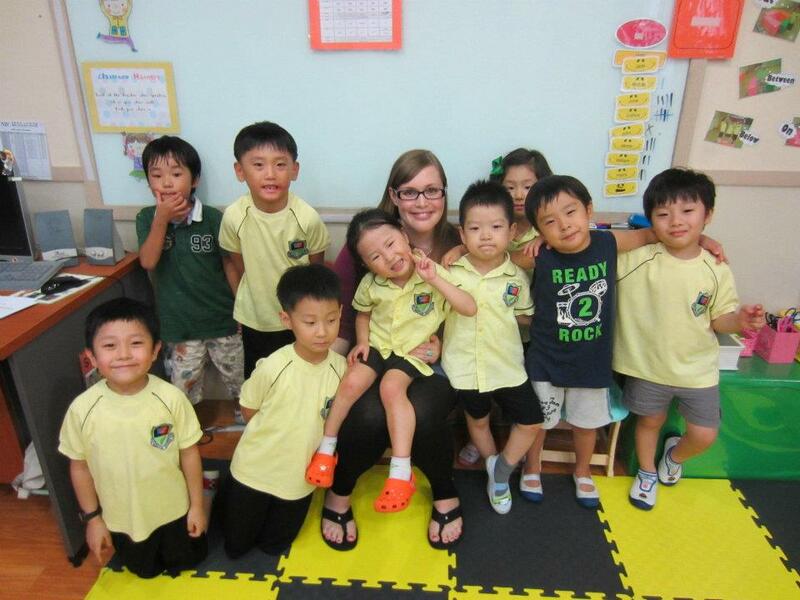 Amanda received her Bachelor of Arts in Psychology at St. Thomas University and then travelled to Seoul, South Korea, where she spent 3 1/2 years teaching English as an Alternative Language in South Korea. It was in Korea where she discovered her passion for teaching. The fundraising lunch is $10 for adults and $5 for children under 12 years old. All your support will be greatly appreciated as it brings Amanda one step closer to following her dreams!